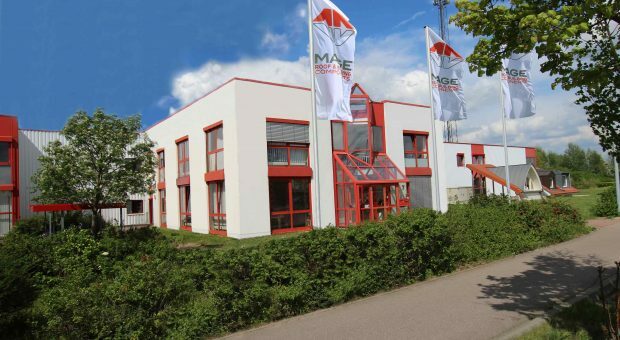 Since 2015, SMARTCRM has supported the sales processes in the field service and back office at MAGE Roof & Building Components GmbH and has become the most important sales tools for the company ever since. ensure uniform and traceable sales processes. Due to poor network coverage in some parts of Germany, MAGE has consciously decided against a cloud solution. Instead, the field service employees can access SMARTCRM on their notebooks offline. The quotations transferred from proALPHA are archived in the respective project file including all contacts and the full communication. Individual overviews display on the SMART Board for instance all follow-up offers. In marketing, SMARTCRM helps in selecting the right target group, for instance for sending product documentation and samples. Temporary customer surveys are documented and evaluated in the CRM system as well.